Murray River lifestyle, horticulture & cropping property• 306 hectares (756 acres) approx. • Two freehold Titles. • Two residences. PRIME ADELAIDE HILLS LAND WITH MULTIPLE DEVELOPMENT OPPORTUNITIES• Prime land and water assets. • Extensive buildings & shedding. • Development potential. Premium McLaren Vale Vineyard & Lifestyle Opportunity• Professionally managed & maintained. • Long term supplier of premium fruit. • McLaren Vale GI. 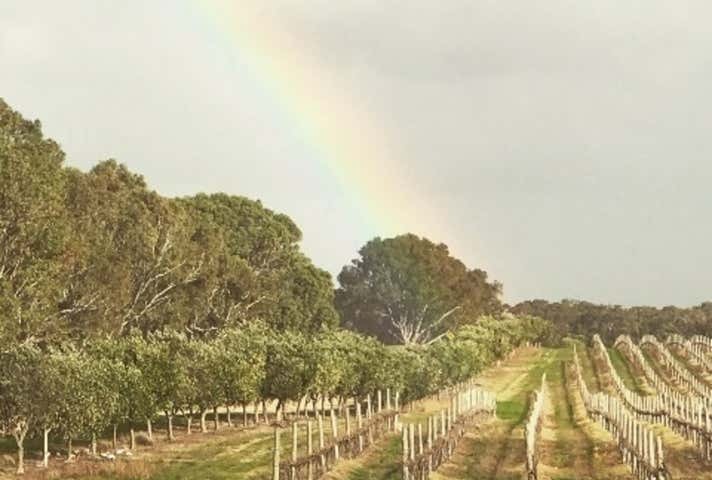 Premium Clare Valley Vineyard & Development Opportunity• Proximity to Clare & Adelaide. • Development upside. • Premium fruit. An established vineyard and lifestyle property located in the McLaren Vale Wine Region.• Total land area of approximately 12.9ha. • Multiple Certificates of Titles. • Ample underground water licence. Large Scale Landholding with Multiple Titles• Multiple Titles. • Substantial Improvements. • Strategic location.